What do you do when you are in the car? Do you drive in silence; listen to the radio, CDs or playlists? What about when the family is in the car? We do spend quite a lot of time in the car as a family on lots of short trips, but plenty of long ones too, especially on days out, family adventures and holidays. It’s one of the places where we are frequently together as a family, where we share the same media space. We choose CDs and playlists together, listen to the radio, and play games like 'I Spy' and 'Name that Tune' – honestly the boys love it but no-one can ever guess mine! We all know that keeping kids happy on a family trip is crucial to staying sane on a long journey. Finding the right activities and enough of them to keep them occupied is essential, but have you thought about listening to family Podcasts on your journey? Something we hadn’t considered until we were introduced to The Discovery Adventures from Land Rover. 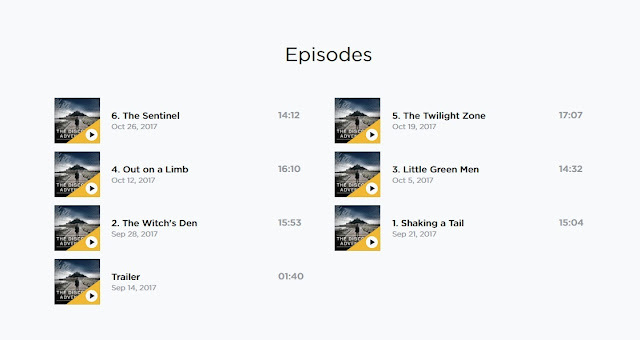 A podcast is an audio show, usually spread across a series of episodes, which can be downloaded from the Internet and listened to either on a drive that plays audio files such as a computer, smartphone or connected car. Think iPlayer or Netflix for the radio! Podcasting is becoming more and more popular - according to Rajar, the body that monitors radio listening, 9% of adults in the UK say they download podcasts per week - around 4.7 million people. And there is a high demand for quality fiction podcasts, with new shows launching with increasing regularity. They are also portable, don’t require screens, effectively reducing screen time for our kids in a positive way, are free to download and can boost learning. With exciting stories, fascinating facts, and lively sound effects to grab kids' interest, they are all you need for an entertaining family-listening experience. 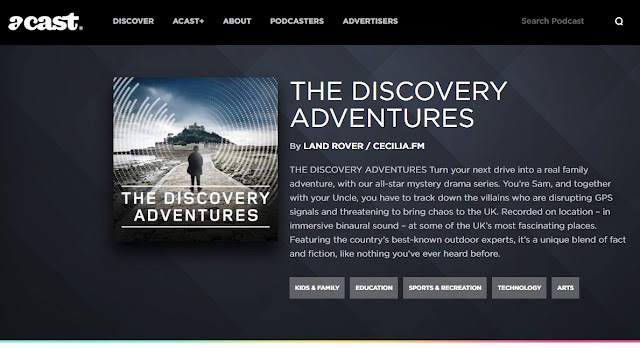 What makes The Discovery Adventures different is that they were recording across multiple UK locations, in binaural sound. Each scene was even recorded in-car, on location to be as true to reality as possible, creating audio that is best heard in the confined space of a car, or through headphones. 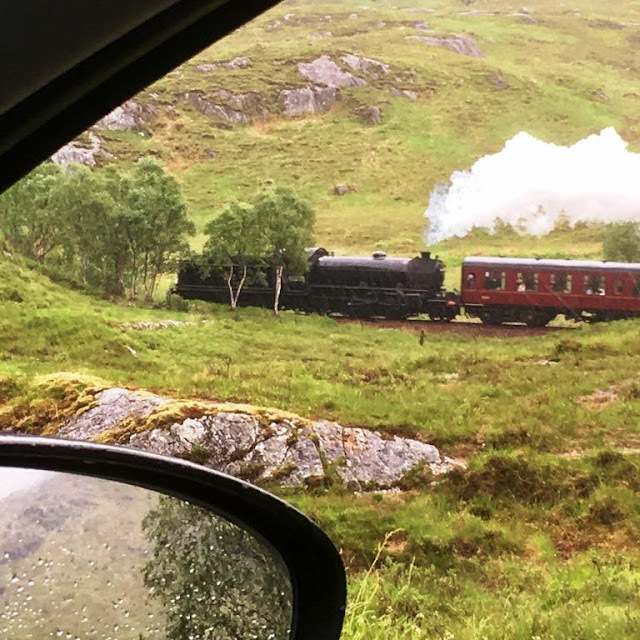 They are not exclusive to Land Rover owners either – we don’t have one but could still enjoy the great outdoors via our own family car. 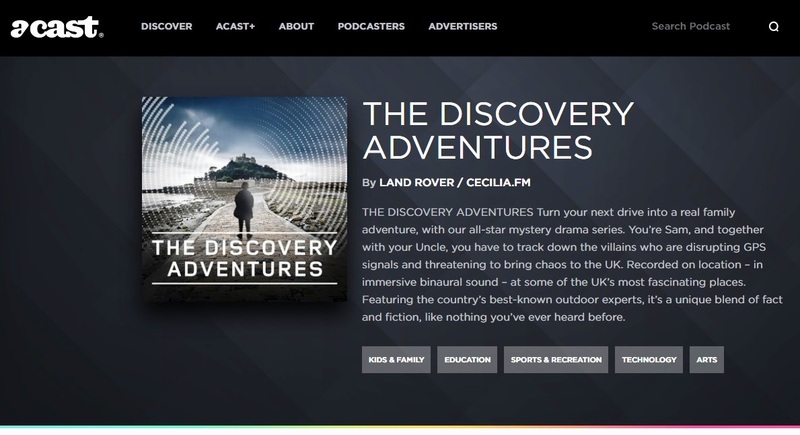 The Discovery Adventures is a family-friendly binaural podcast series that uses the immersive experience of 3D sound to encourage adventurers of all ages to get out and experience a British outdoor adventure in the car - making it the perfect adventure whatever the weather. Podcasting is the perfect partner for storytelling. Land Rover, with Tony & Olivier award-winning sound pioneer, Gareth Fry, and an all-star cast of acting talent and outdoor experts, including Sir Ranulph Fiennes, Chris Packham, Sir Ben Ainslie, Hugh Skinner, Natalie Dormer, Alexander Armstrong, Neil Oliver, Lucie Green and Kate Silverton; have created an in-car experience which feature authentic and amazing stories about specific UK locations to engage the listener. 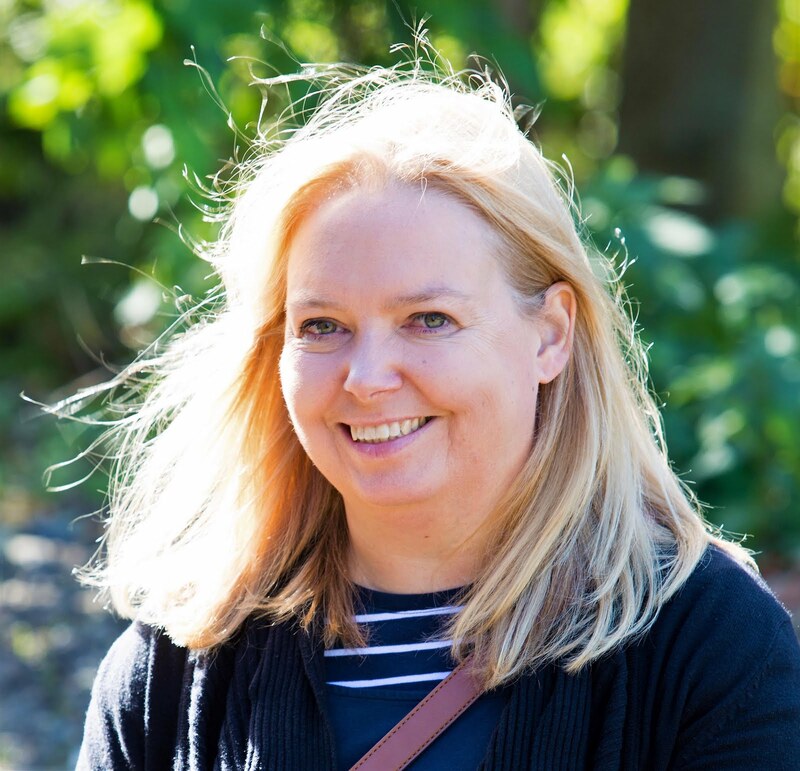 The podcasts are being released every Thursday – there are already six featuring places such as London’s Natural History Museum and Yorkshire’s Mother Shipton's Cave, available to download from industry leading podcast experts, ACAST. The story sees a child named Sam, his uncle and his dog, Rover, unravel a modern mystery of discovering who is behind nationwide GPS disruptions that transports them through some of Britain’s most evocative locations. The listener plays the role of ‘Sam’, I like that the name chosen could actually refer to a boy or girl. 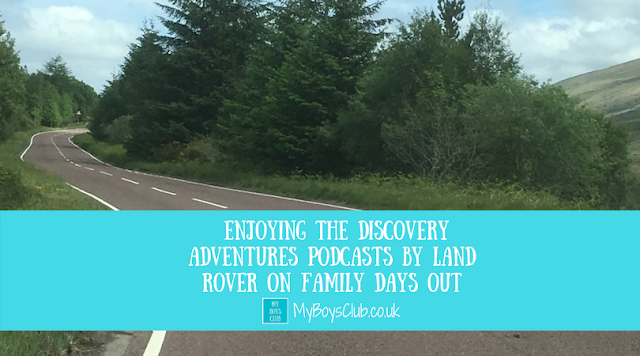 We’ve been listening to The Discovery Adventures and really enjoyed it. 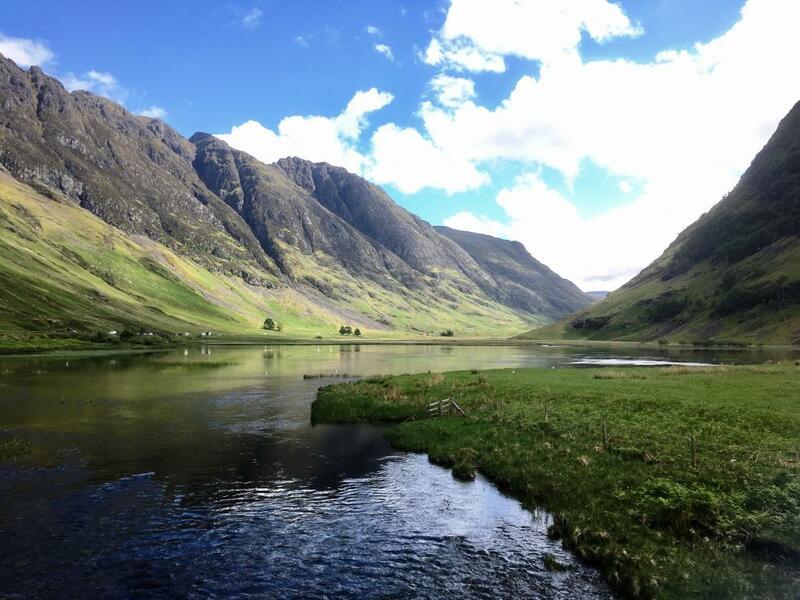 Along with drama, humour and mystery, the story-led podcast with a blend of fact and fiction also provided lots of information about some places we have already been to but also many new places to visit. We’ll be sure to listen again on our travels to the actual attractions. I think these mystery drama podcasts for the whole family, and designed to be listened to in the car, are a good way to keep the family entertained together on a journey. We are off to subscribe (it's free), to make sure we don’t miss any new episodes and may also now explore more podcasts aimed at a family audience. What do you like listening to whilst driving? Disclosure: This is an advertisement feature post for The Discovery Adventures podcast by Land Rover. #TheDiscoveryAdventures. All content including words and photographs are mine, but I have been compensated for my time in creating this post to write an honest review. Oh this is a great idea, I would love to be able to listen to these podcasts! How clever! Land Rovers are amazing cars to drive! I definitely need to catch up with podcasts, although not for the car- I get the bus to work two days a week and could use the distraction.